For the last seven years I’ve been actively monitoring my health and fitness, trying to achieve steady, incremental progress. 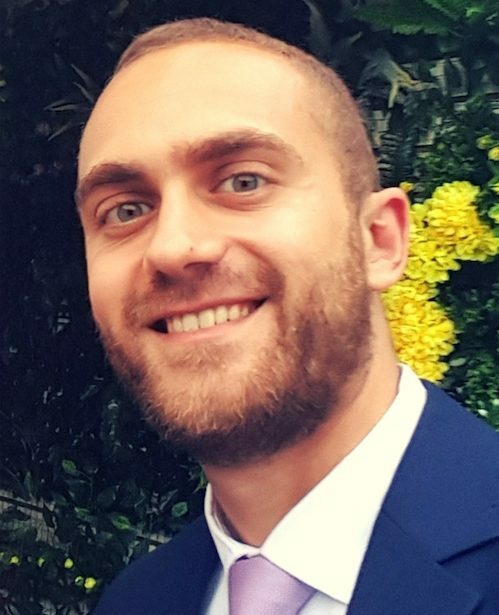 Apart from maintaining a very low fat percentage and having a muscular, defined body, this journey thought me volumes about health, body mechanics, and sports performance. So much so that I forgot what it’s like to be in the boots of someone who is trying to lose weight for the first time. Losing weight, it seems, is one of the hardest endeavors for anyone who is even a bit overweight. When healthy lifestyle habits are not instilled in the early twenties, it is easy to go down a different road. And the more time you spend walking down this road, the harder it becomes to get back on the right track. Desperate, many people are turning to the latest fads, often jeopardizing their health. Some are trying exercise programs that are not suitable for their level of fitness, while others are skipping exercise altogether, buying magic pills and wearing the latest of gimmicks. And since we’ve been writing about workout programs far too often, our goal for today is to provide a reassuring tap on the shoulder for those in the second camp – the people who follow experimental diets, and try to challenge the nutritional principles firmly defined for the last couple of decades. Therefore, we decided to publish a brief but comprehensive guide on the most popular diets. The goal is to provide some basic guidelines, so you can better calibrate your own judgment. What are experimental diets compared against? I’ve been reading a lot of articles about the shortcomings of different diets, and it is frustrating to see the same mistake made over and over again. And it is this – reporting on the new and experimental diets, journalists often use the Mediterranean diet as a golden standard. However, the truth is, and I know this all too intimately judging by my coaching practice, that most people are on the Standard American Diet (or sometimes referred to as the Standard Western Diet). It means that they consume far more processed sugar than recommended, along with saturated fats, processed carbs, and a garden variety of poorly balanced meals. Having said that, all of the popular diets mentioned below can represent a decent lifestyle upgrade. Some are designed to run for two weeks or several months, while others can be adopted as a way of life. But first things first, let’s see what the golden standard of nutrition is, in order to put everything else into context. 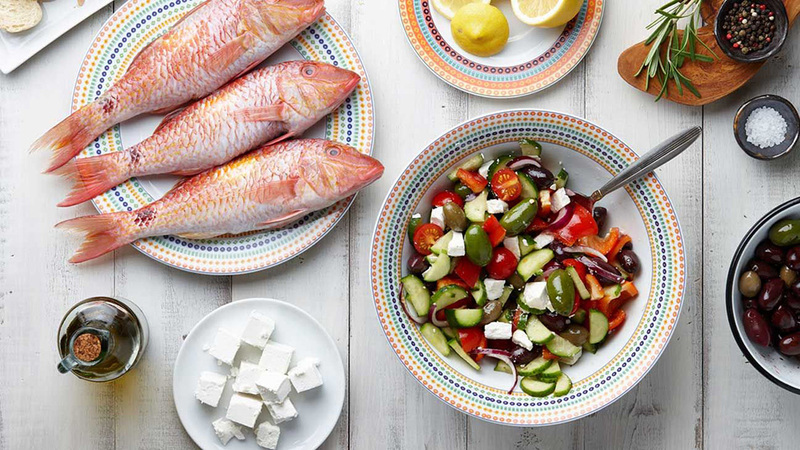 Named after the Mediterranean region, this diet is a representation of the nutritional habits of the people of Greece, Crete and southern Italy. The geographical position and close proximity to one of the most generous climate regions in the world made other countries like Spain, Portugal and France to become part of the list, but the borders are still vague. 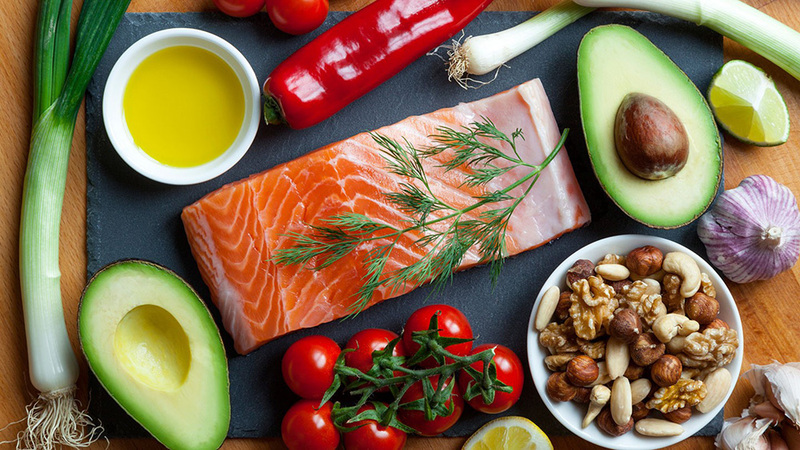 Nevertheless, the Mediterranean diet focuses on plants, fruits, whole grains, seeds, nuts, beans, and moderate amounts of olive oil, fish and other seafood. Cheese and yogurt are the only dairy foods, and no more than 4 eggs are allowed per week. Poultry is consumed in moderate amounts, and red meat, although not forbidden is generally avoided. Wine is allowed, on the condition that you drink minimal quantities and up to few times per week. When it comes to fat, nearly one third of the Mediterranean diet is consisting of one type of fat or another. Omega 3’s, monounsaturated, and polyunsaturated fats are the most prevalent types, but saturated fats are allowed as well, up to 8% of the total fat intake. The Mediterranean diet is the most extensively studied diet up to date, and the benefits to one’s health are undisputed. When it comes to weight loss, however, it will show minimal results that pile up after a couple of months. Only combined with rigorous exercise can this diet lead to drastic weight loss. The Paleo diet, although similar to the Mediterranean diet, shares a different set of principles. It is focused on the same foods that our ancestors ate thousands of years ago, which is to say meat, fish, seeds, nuts, plants, vegetables and fruits. No processed ingredients are allowed whatsoever, so dairy, grains, and everything else go out of the refrigerator. There are some flexible versions that allow for the consumption of sweet potatoes, cheese and butter, but most people focus on the standard Paleo diet. In comparison to the Mediterranean diet, the Paleo diet is much more efficient when it comes to weight loss. 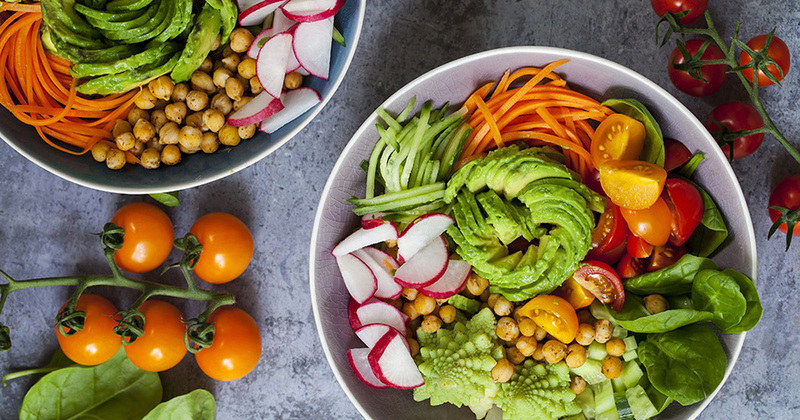 Although still referred to as experimental, the diet is well proven in reducing the risk factors of heart disease, such as blood pressure, blood sugar, cholesterol and triglycerides. Very popular among people who are desperately looking for a solution for their obesity related problems, the Atkins diet is essentially a more extreme version of most low carb diets. If you are following this diet, you’ll have to say farewell to carbs altogether, and rely on protein and fats as your only source of energy. 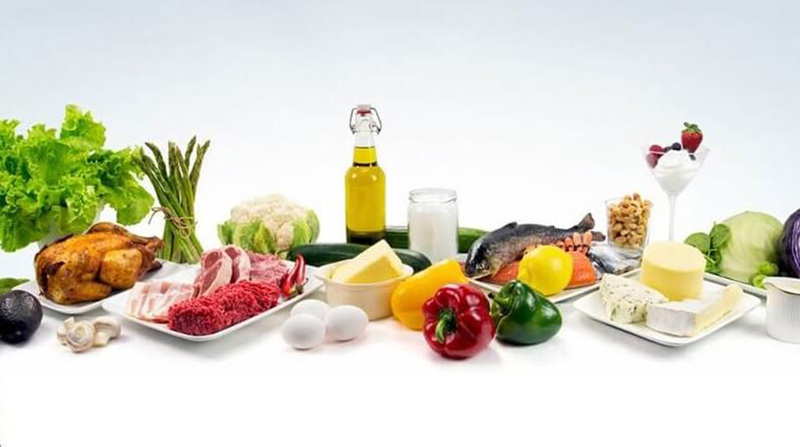 In the first phase, which is two weeks long, the Atkins diet will restrict your carb intake to only 20 grams per day. Then as you enter the second phase, healthy carbs are slowly introduced, one by one, in order to create a more balanced diet. Compared to the Mediterranean diet, the Atkins diet is far more efficient in burning fat tissue and losing weight. An even more extreme version of the low carb diet model, the hard boiled egg diet is fairly restrictive. You are allowed to consume fruits and vegetables, but the main portion of your meals is mostly consisting of chicken, turkey, and hard boiled eggs. 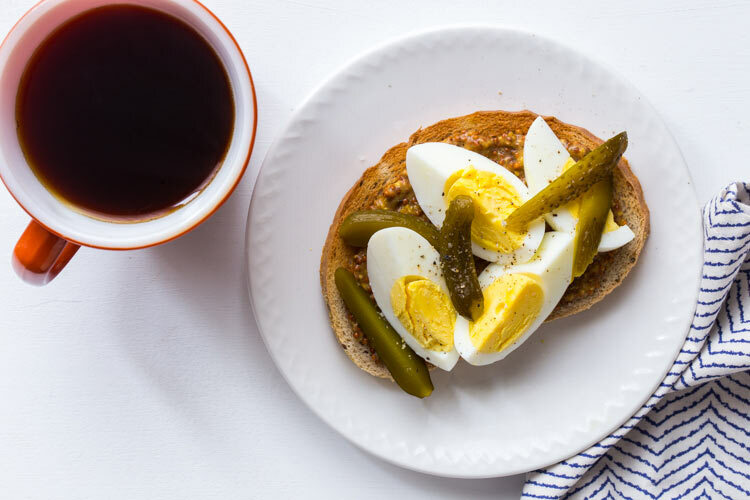 The popularity of the hard boiled egg diet has skyrocketed in the last couple of years, since it is very easy to follow, and the entire schedule lasts for only two weeks. According to many sources as well as our personal experience, the boiled egg diet is quite efficient when it comes to drastic weight loss. On average, you’ll consume 2-4 boiled eggs per day, combined with veggies, fruits, chicken, and the occasional low fat cheese or canned tuna. The great thing about eating eggs is that you’ll consume some of the purest protein along with vitamin B-12, vitamin A, vitamin B-6, vitamin D and minerals like Iron, Calcium, and Magnesium. 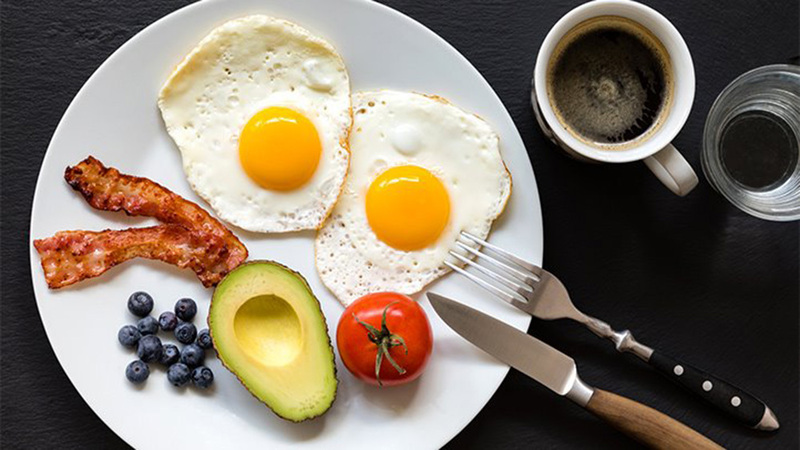 Created as a cure for epilepsy, the ketogenic diet is a nutritional regimen where carbs are completely restricted, and you are allowed to eat all the different types of food that supply only proteins and fats. 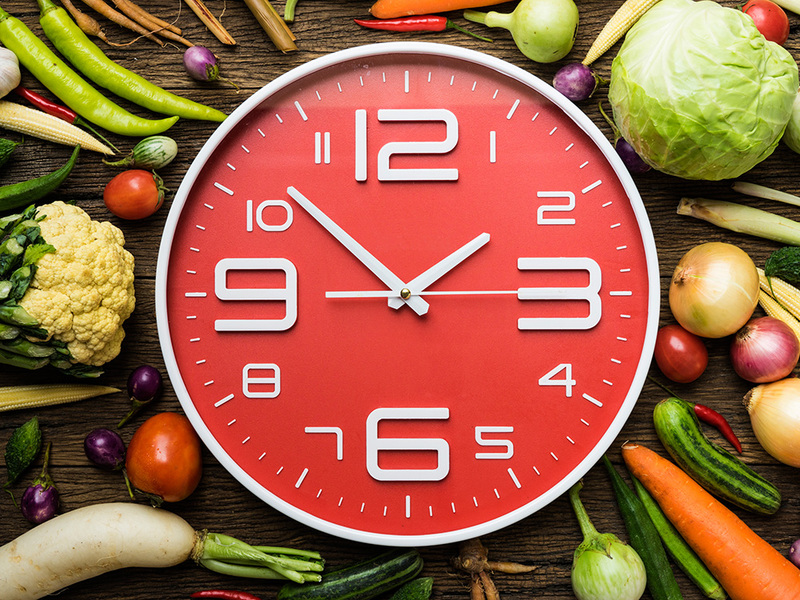 There is much controversy around this experimental diet, but studies are slowly emerging with some reassuring evidence that it is safe to adopt this type of lifestyle for long periods of time. The Keto diet will break down your fat deposits and use them as an energy source, creating substances called ketones in a process known as ketosis. There are many medical conditions that are being studied in relation to the ketogenic diet, to see whether it might offer some benefits as an alternative form of treatment. While all of the diets are focused on telling you what to eat, intermittent fasting is a type of diet that tells you when to eat instead. In this sense, you can say that the intermittent fasting practice is more of a dieting pattern than an actual diet. The standard rule is to restrict your food intake within an 8 hour window, and fast for 16 consecutive hours afterwards. It means skipping breakfast, but you can adjust your own schedule. The reason why this type of dieting is effective is because it lowers the total consumption of calories, and starves your body for prolonged periods of time. The benefits of this type of diet are numerous indeed, as people report significant weight loss, increased metabolic rates, and lowered markers of inflammation, cholesterol, blood sugar and triglycerides. 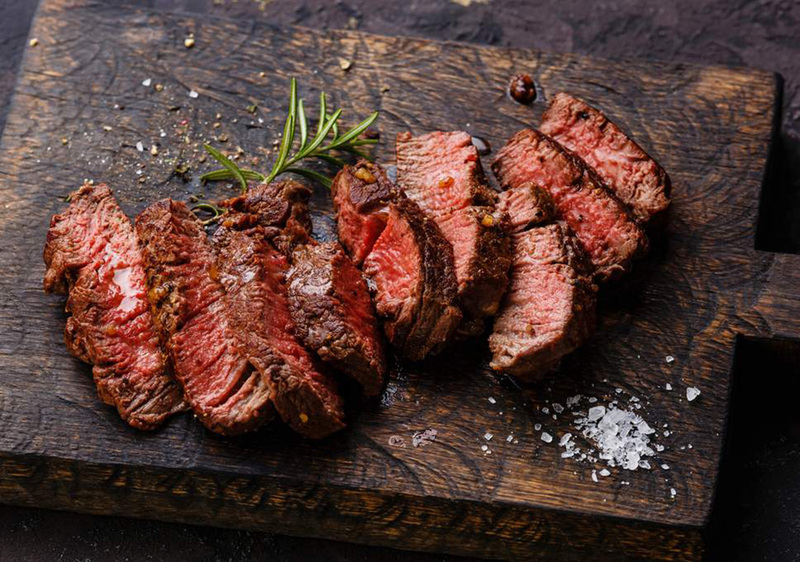 Popularized recently by a tribe of cryptocurrency enthusiasts, the carnivore diet has been gaining unprecedented traction. It is perhaps the single most radical way of eating since it allows nothing else but meat. And while credible studies are yet to show up, anecdotal evidence around the internet is piling up in the thousands. People claim that the carnivore diet is the number one reason for unexplained relief from debilitating symptoms, as the medical community is unsure what to make of the phenomenon. Needless to say, it is one of the most effective diets for weight loss, but you’ll have to learn how to survive on meat only. All types of meat are allowed, and you can start gradually by consuming other dairy products as well, slowly weeding them out. 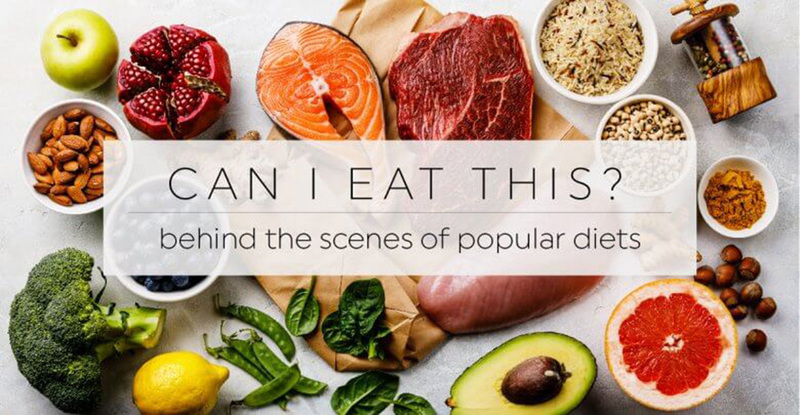 Though, as some of the leading advocates for the carnivore lifestyle will tell you, it’s better to throw everything out of the fridge and start with a 30-day meat only “cleanse”. Note: I’m trying the carnivore diet for myself, and will report on my progress once I go through the first 30 days. In our home, my wife is the advocate for the raw food diet – which is rather hilarious when you consider how I’m testing a carnivore, all meat diet at the moment. So what is the raw food diet about? Simply put, it is another restrictive diet that discourages you to heat the food, so you have to eat most of the ingredients raw. You’ll be consuming all types of fruits, vegetables and plants, along with nuts, seeds and grains (these you can process). The diet is very popular among the vegetarian community, although they do not follow the strict principles themselves. Vegans, on the other hand, eat as close to the raw food diet as there is. Needless to say, the raw food diet is great for weight loss, but people who have chronic health problems are advised against it. The same goes for senior people, pregnant women and children. So there you have it – a list of the most popular experimental diets, compared with the Mediterranean and the Standard American Diet. The truth is that most of these nutritional regimens will help you lose weight, but you should always consult your doctor before trying a radical lifestyle change. Depending on your goals, you might be better off with a standard Mediterranean, or otherwise balanced diet, combined with exercise, or one of the more extreme varieties from above if you are too lazy to break a sweat. Whatever you decide to try, make sure to consult a professional, and monitor your progress on a daily basis.